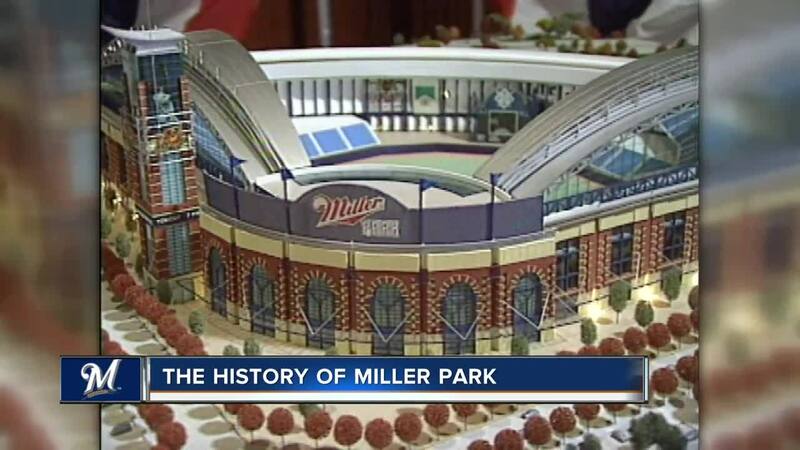 Miller and the Milwaukee Brewers have always had a close relationship, but now the name of Miller Park is likely to change. MILWAUKEE — Our own Vince Vitrano said it best on "Live at Noon." "I grew up here. We don't deal well with change in this town." It appears as though many Brewers fans are following in the same category, regarding the naming rights to Miller Park. Miller Park always seemed like the perfect compromise between selling out for a corporate sponsorship and having a meaningful name to the organization that plays in it. Sad to see it be changed.. I will never not call it Miller Park!!!!!!!!!!! Miller Park must remain Miller Park. It’s a symbol of our great city. We are the Brewers for a reason. Even an account associated with the rival Chicago Cubs has expressed displeasure with the change. For more information on this new partnership, click here .